Came across this today. Seems like a mashup of Google Docs, Airtable, IFTT & Basecamp. Not sure what I would use it for, but I’m intrigued. Anyone here already use this or know anything about it? 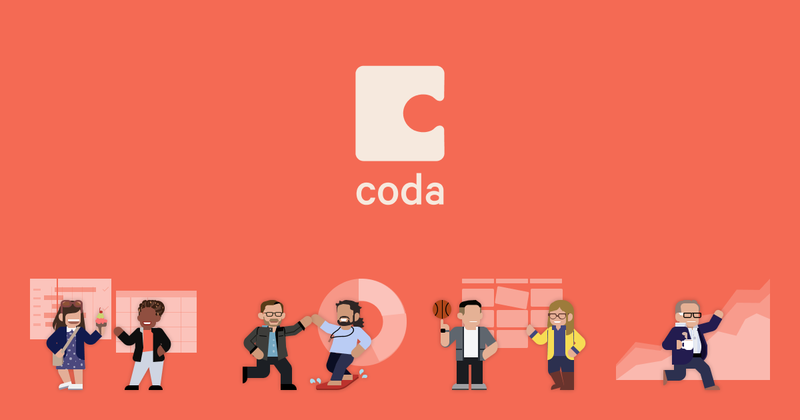 More on coda.io’s automation features. It’s been on my list of “things to do something with” for a while. To think of it, that might be a problem for them. The use cases are overwhelming. I’d be curious about how it compares to the tools you mention. In my experience, the trickiest part of these web collaboration tools is getting non-geeks you’re collaborating with to try them. Even the simplest concepts—shared todo lists, say—garner skepticism when the use case can be emulated with Google Docs and Sheets. Getting over that bump is tough. There is a lot going on here. I can’t tell if I’m impressed, inspired or turned off. Nonetheless, very interesting. I think I’ll dabble in it until I find a good use case for this. Sort of reminds me of Dropbox Paper (but more powerful, maybe? ).